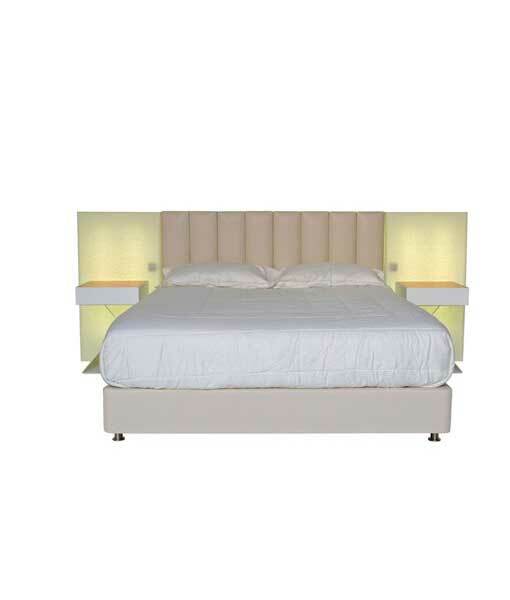 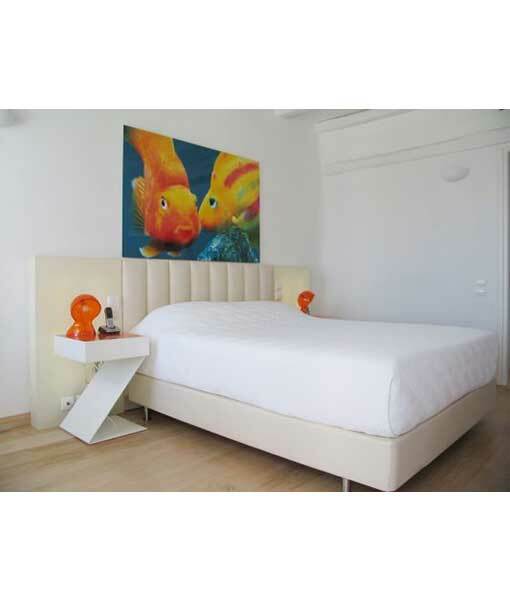 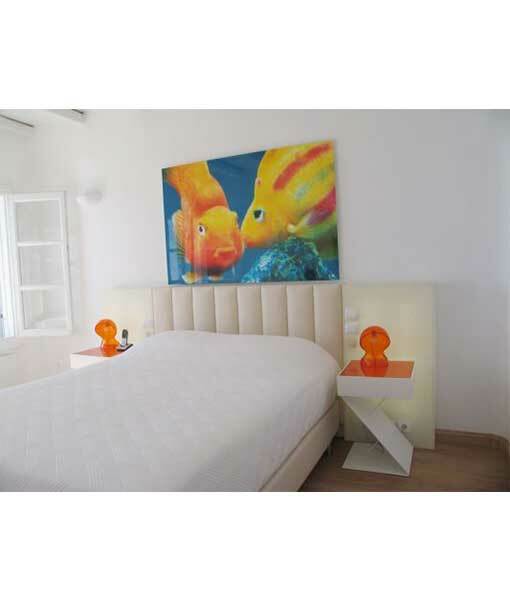 Double bed AURORA is a modern, innovative bed which combines ergonomy and comfort with fine design and great quality. 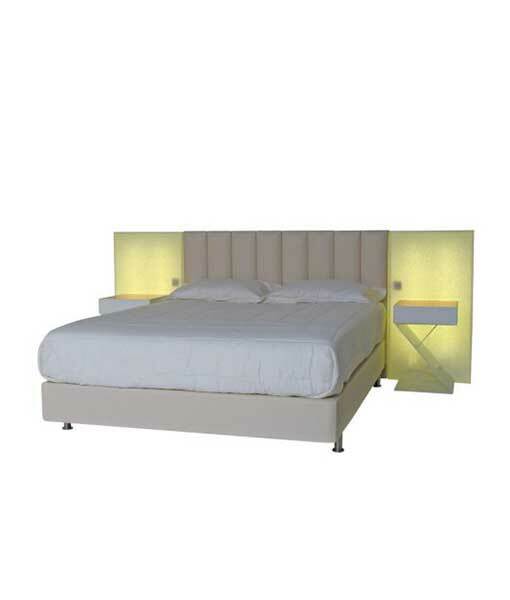 The soft light from the led lights on the back adds “transparency” and makes the room ambient and romantic. 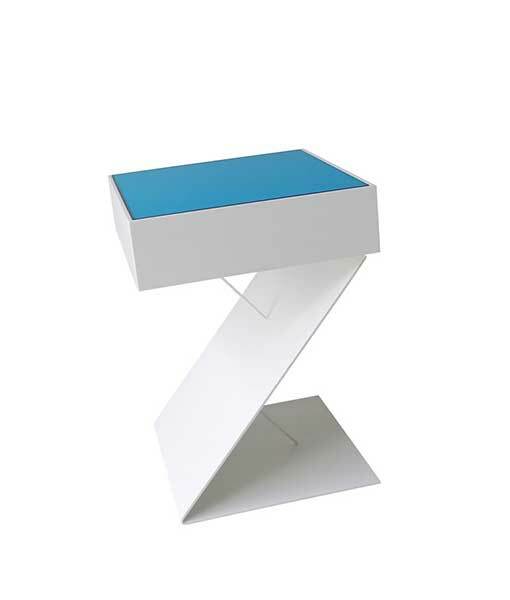 It was designed in 2008 by Nikos Zouboulis & Titsa Grekou. 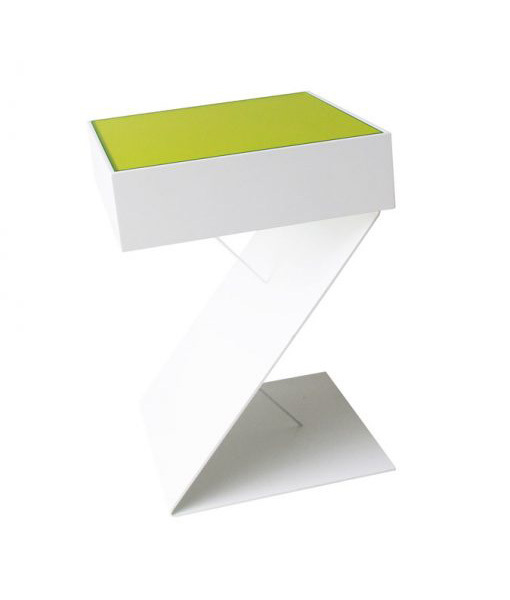 You can match it with ZITA bedside tables.